Your coastal castle awaits, boasting an incredible location steps to the sand & sea. 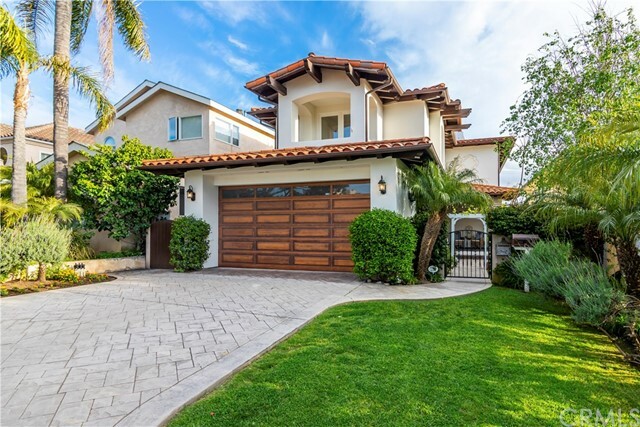 Palm trees welcome you home to the impressive bisymmetrical design of this exceptional custom estate. The entry reveals an architecturally fascinating staircase inspired by the nautilus shell. Through the foyer, you will find a rare floorplan offering sun-drenched living space on the main level. The great room layout is attuned to your multifaceted lifestyle, ideal for grand entertaining or relaxation. Cozy up to the stone fireplace in the family room or bask in the ocean breeze from the west-facing french doors out to the backyard. Whether dining al fresco on your patio, playing with the pets or kids in the grass or unwinding with a glass of wine in the bubbling spa, you will know that you have attained the good life. Back inside, enjoy the openness of the well-equipped kitchen with island connected to the dining room. Remark about the high ceilings, curvature of the half bathroom & convenience of the laundry room with chute. The ground level is flanked by unique dual garages. All bedrooms are upstairs plus an office alcove complete with juliet balcony. 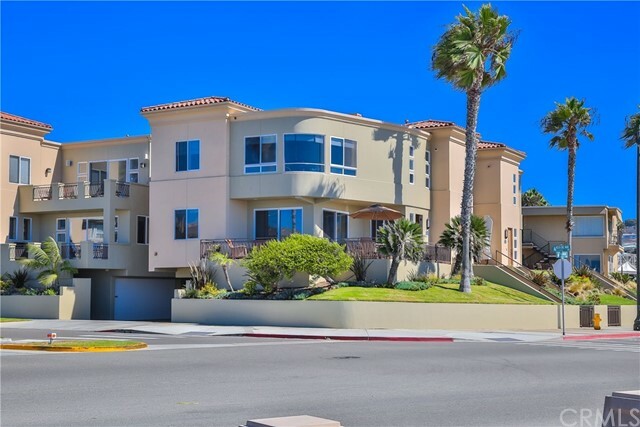 Luxuriate in the master suite with ocean view balcony, fireplace & dual closets. The secondary bedrooms are connected by another bathroom. There is even an ample rooftop deck for you to soak in the sun & feast your eyes on ocean, whitewater, pv & sunset views. 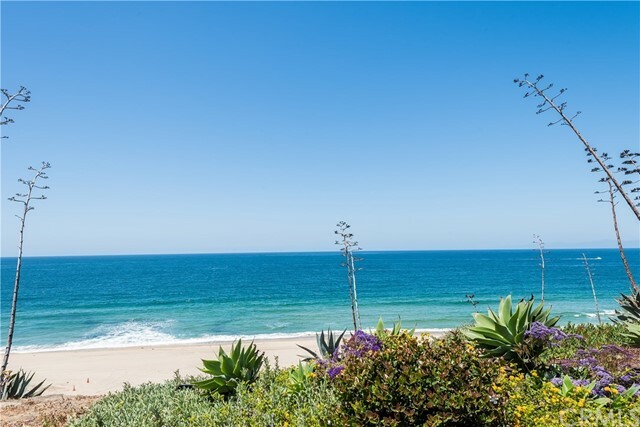 Turn the corner to dip your toes in the pacific ocean practically in your backyard! 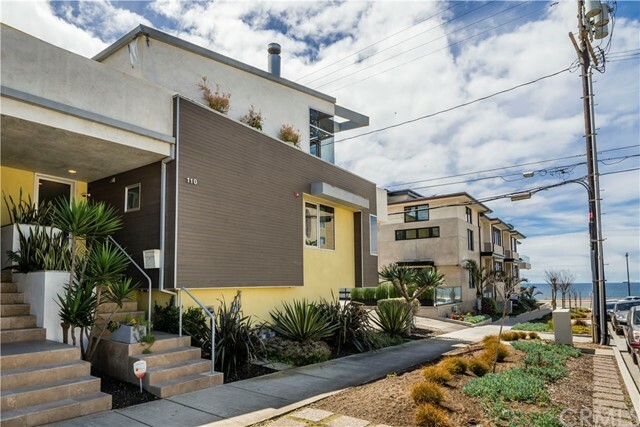 Gorgeous turnkey contemporary townhome designed by highly acclaimed architect, patrick killen. 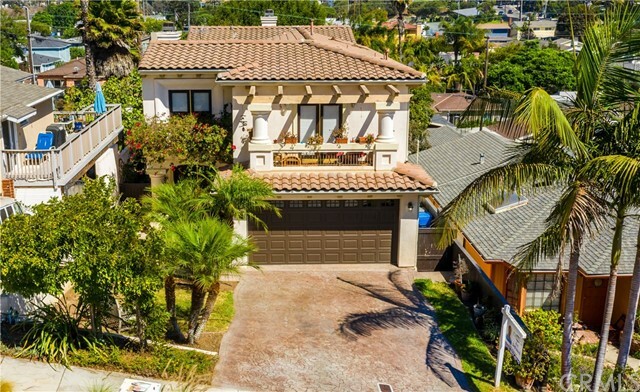 With 2,720 square feet of living space and a block from the beach this west facing home has gorgeous ocean views with a modern open floor plan the top floor is an entertainer's delight - with a luxurious great room w/ soaring ceilings, recessed lighting and impeccable refinished hardwood floors. Gourmet cook's kitchen with viking stainless appliances, granite counter tops , pantry and custom cabinets. Huge deck for expanding your living space and enjoying the ocean views and breezes. Powder room is also on the top level. 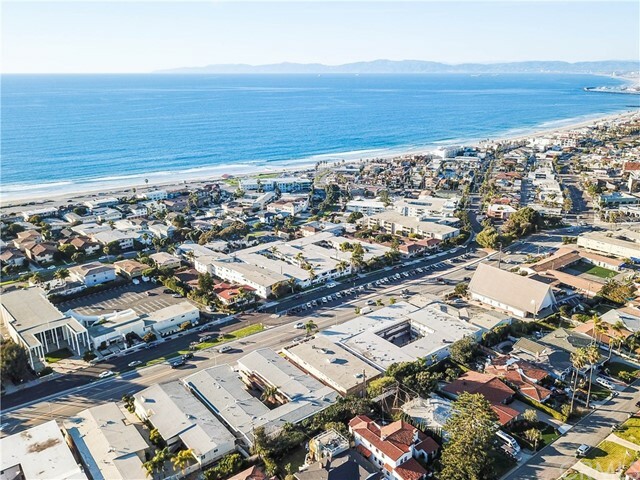 Middle floor features the huge master suite with ocean views, walk-in closet and master bath with dual sinks, separate jacuzzi tub and steam shower. The 2 other bedrooms are both en suites , one with it's own deck. Bottom level with huge bedroom and bath ,perfect for a workout room or office. Separate laundry room with access to the 2 car garage with extra storage. Walk to riviera village. Award winning redondo unified schools. 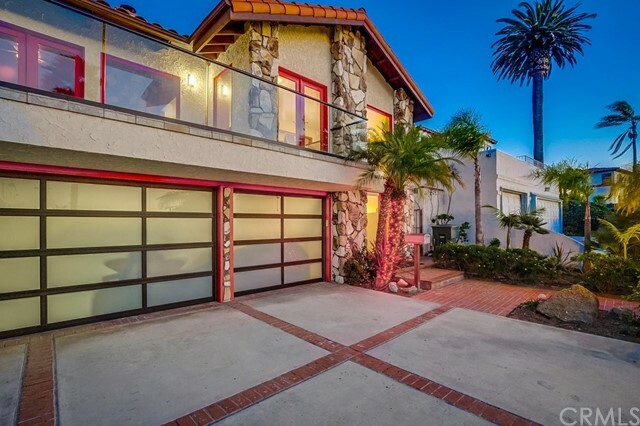 Welcome to this exquisitely upgraded home in the hollywood riviera! Lovingly remodeled 3 bd, 2. 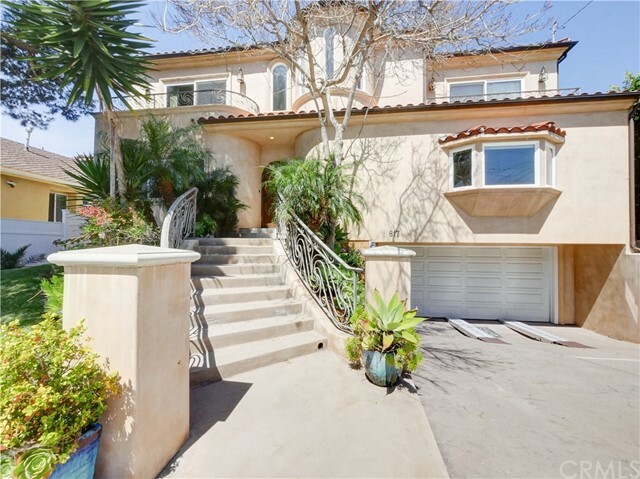 5 bath, 2608sqft, features tile floors throughout house - travertine in entryway & master bedroom, slate in living room, flagstone in kitchen & dining. 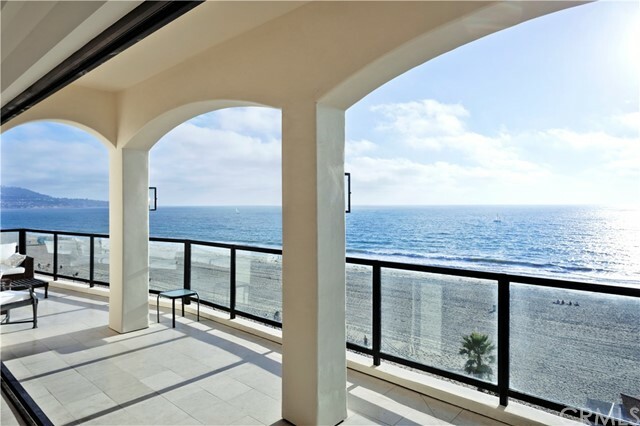 Roomy balcony w/glass railings- nothing between you and that gorgeous ocean view! See fireworks along a myriad la beaches and sunsets over the ocean. Great room interior with high, airy ceilings and decoratively exposed beams that feature up lighting. Flow effortlessly from spacious living room to the dining room, then to a quieter rear lounge. Entertain guests with a gourmet kitchen- custom wood cabinets, warming & refrigeration drawers, luxuriously colorful granite countertops, under cabinet led lighting, and custom solid copper sinks. Kitchen features island w/ stainless steel bar height shelf and is wrapped w/a custom birch forest painting. Right around the corner is an artisan built mahogany, steel & cement wine storage. Lounge in the tranquil, serenely landscaped backyard with matching flagstone that flows directly from the great room- enjoy a cozy night under the stars at the outside fireplace and smell pizza baking in a specially installed wood-fire pizza oven. Or step up and away from it all with a quieter fire pit overlooking the pond and listening to the waterfall. Putting green. Direct access 3 car garage. 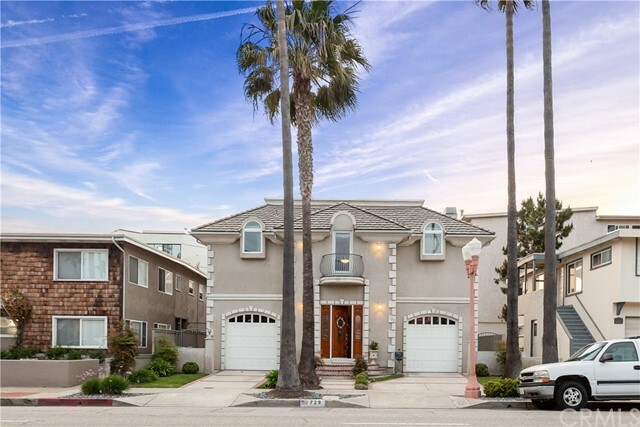 Close to riviera village & torrance beach w/easily-accessible walking routes in any direction of travel.